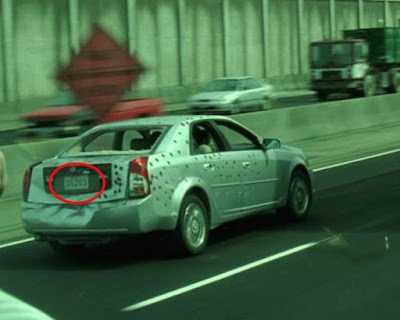 You've probably seen these movies many times, but you might not have noticed that they had something special hiding right in plain view. 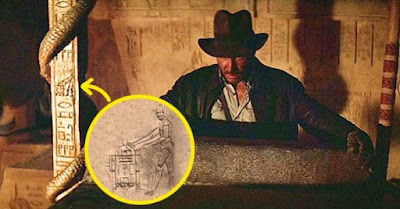 R2-D2 and C-3PO, droids from the original ’’Star Wars’’ films, can be seen in Egyptian hieroglyphs written on the walls of an ancient temple. 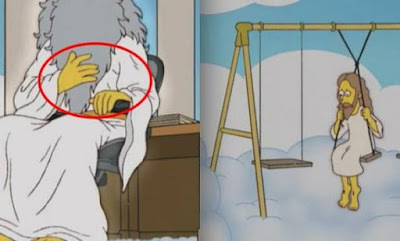 In the Simpsons world, all characters have only 4 fingers on each hand. 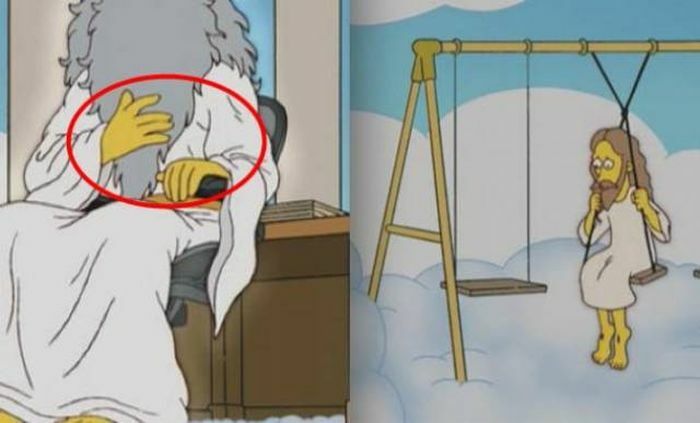 But God and Jesus are the only characters with five fingers. 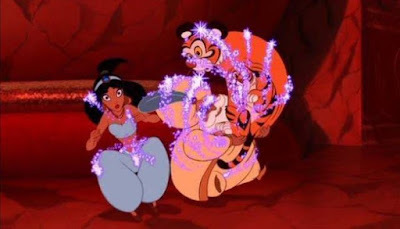 If you watch the cartoon carefully, you will notice that Jasmine’s tiger, known as Rajah, sports a pair of Mickey ears in the scene where he gets rid of the Jafar’s spell. 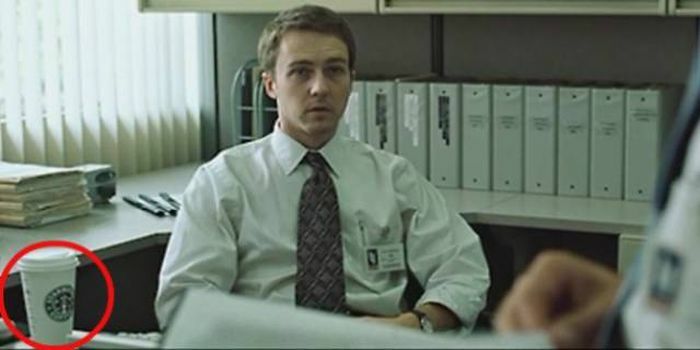 At the beginning of the series, Walt takes off his pants when Jesse and he cook the first batch of meth in the desert. 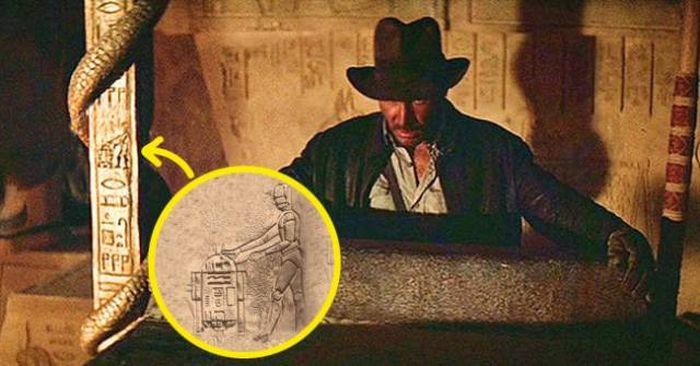 Towards the end of the series, he returns to the desert and his pants are still there. 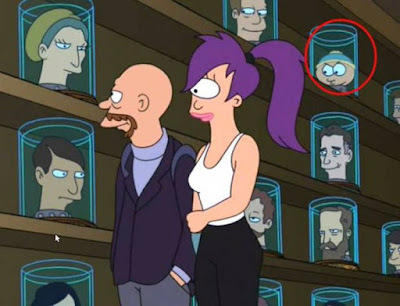 They can be seen in the in the bottom left corner of the screen. 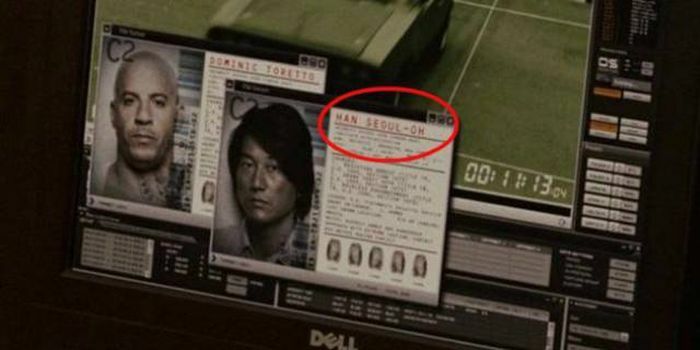 Han’s full name sounds like Han Seoul-Oh, similar to the name of one of the major characters of the ’’Star Wars’’ franchise. 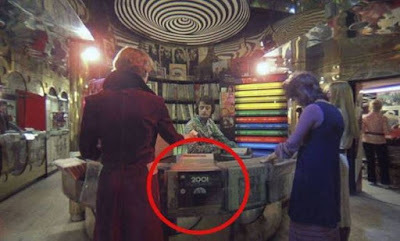 An R2-D2 droid also appears in the ’’Star Trek’’ film. The ’’Tron’’ film was released by Walt Disney Studios. This is perhaps the reason why there is a scene where, in the background, you can see Mickey Mouse.